Do You Know What It Feels Like To Be Misunderstood? 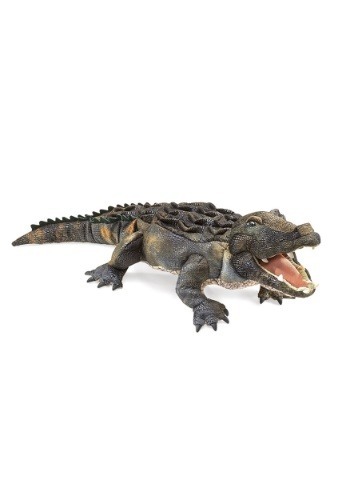 I know what most of you think when you think of a alligator, big, ugly, and an all together scary creature. 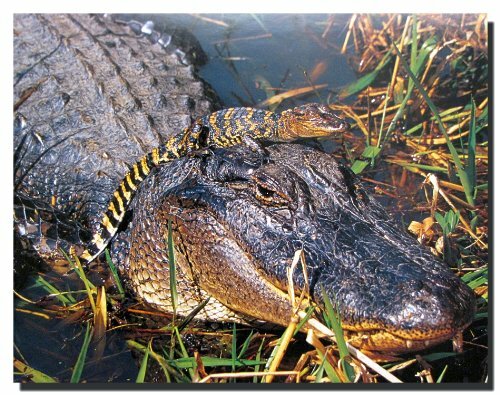 The American Florida Alligator is usually very misunderstood. This is a magnificent creature that not only deserves our understanding, but our respect. 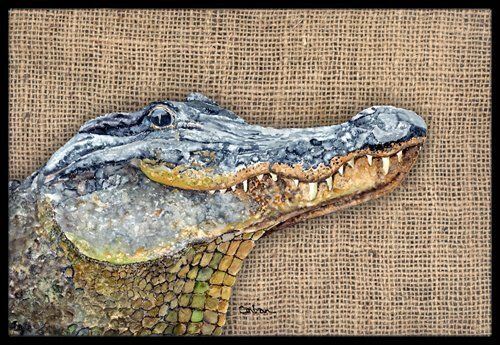 My hope is by reading my story as to why I love alligators and that of the American Alligator that I will be able to change your minds about the alligator, or maybe at least soften it up a little bit. I know they have a very harsh exterior, but they are actually very shy unless provoked. I could sit and watch these marvelous reptiles for hours. I am very fortunate to be able to sit out by the water and watch them swim up and down the river, or bathe on a log in the sun. I am so mesmerized by these wonderful reptiles that it has given me a great desire to find out all I can about them. 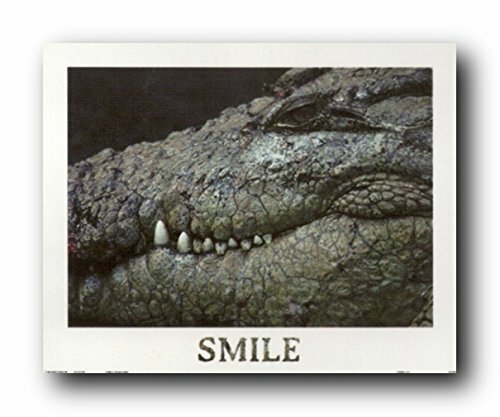 I feel so very grateful as to be able to share my love and knowledge of the Florida Alligators with you. My amazement with the alligators started when I was younger. I used to go from Ohio down to Florida to visit my Grandpa. We would go for boat rides up the St. Johns River which in itself was a lot of fun. 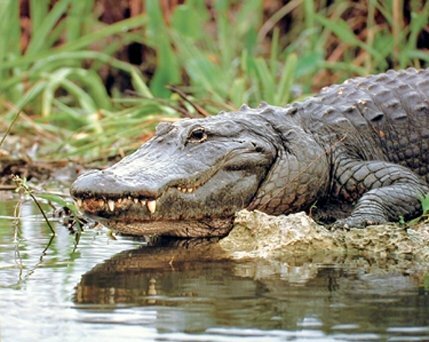 But then we would take a break and just take a nice relaxing ride down several channels and here is where you are able to see alligators and lots of other animals like turtles, manatees, and birds. 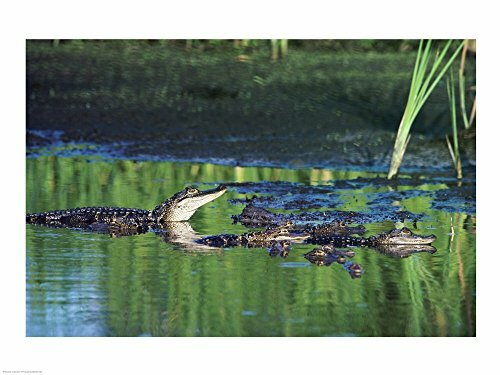 My brother and I used to sit very still and watch carefully to try and spot as many alligators as possible. Now those of you who have kids know just how hard it is to keep kids still and quiet at the same time. But we did it. We wanted to make sure that we did not scare the alligators and make them go under the water. 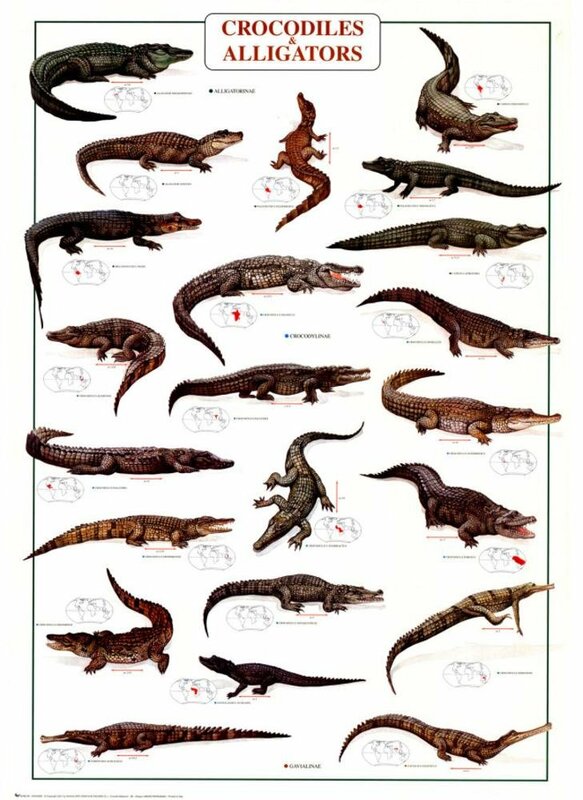 We would see every shape and size of gator from small babies to full grown adults. 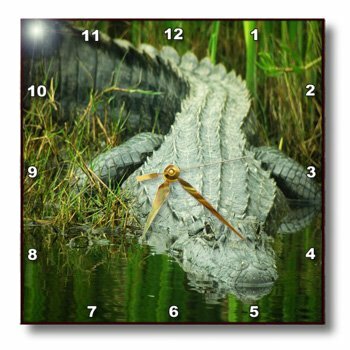 It actually became a game to see who could spot a gator that was almost impossible for anyone to see. This was hard because although they are big they blend in with their surrounding very well. This actually became my favorite part of the boat ride. And it still is. I now live in Florida and take the same boat rides as I did with my Grandpa, and would you like to know what? NOTHING HAS CHANGE! Now and adult and a mother I love sharing this experience with my daughter. When my brother and I are on the boat together we still find ourselves playing the same game, and it has begun to be passed down to our kids. How wonderful is that!! Now that you have gotten a little bit of my story, I am going to share some of what I have learned about these marvelous creatures.